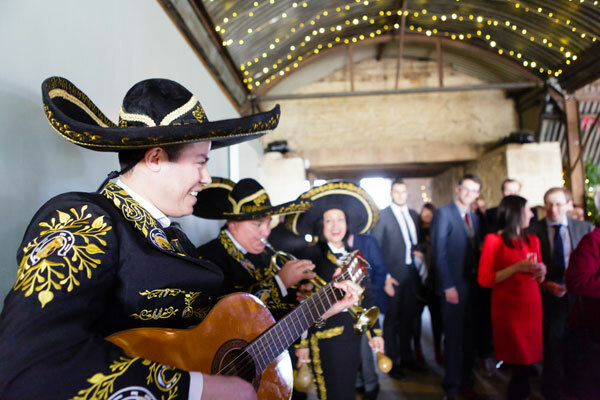 This Mariachi band is based in London and operates throughout the whole of the UK. 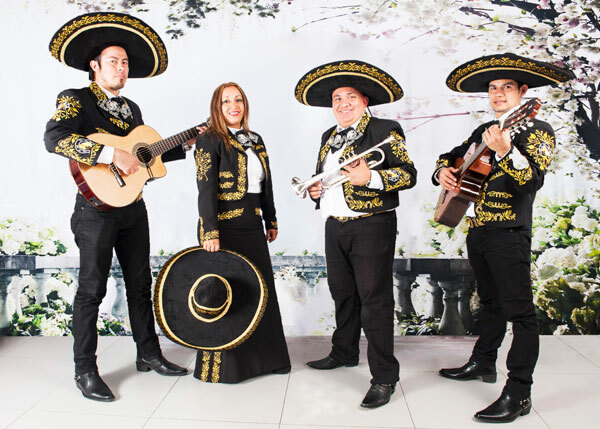 They have been performing together since 2000 so are very experienced, and they always make sure they provide the best traditional Mexican folk music. Their main priority is always to keep our audience entertained and they are also proud to say that they have never received any negative feedback. 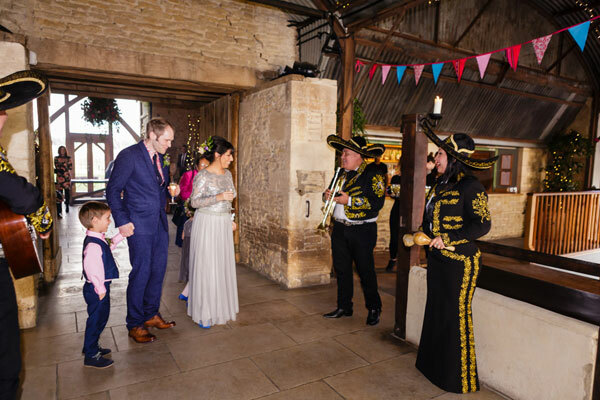 They perform live mariachi for any type of events: weddings, parties, ceremonies, festivals etc. 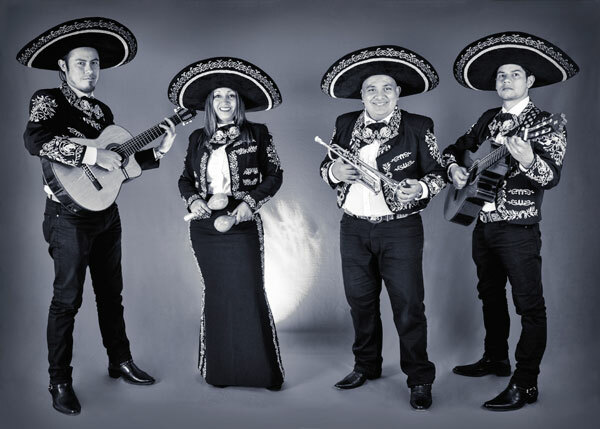 The band consist of guitars, guitarron (Mexican bass), vihuela, trumpet, violin and accordion. Depending if you want a duo, trio, quartet or more, they will always send the right musicians. 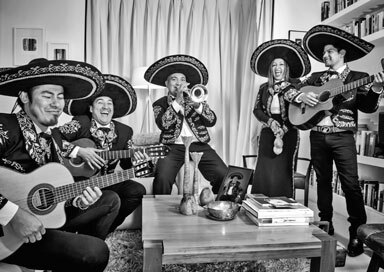 They always perform in the traditional Mariachi costumes.